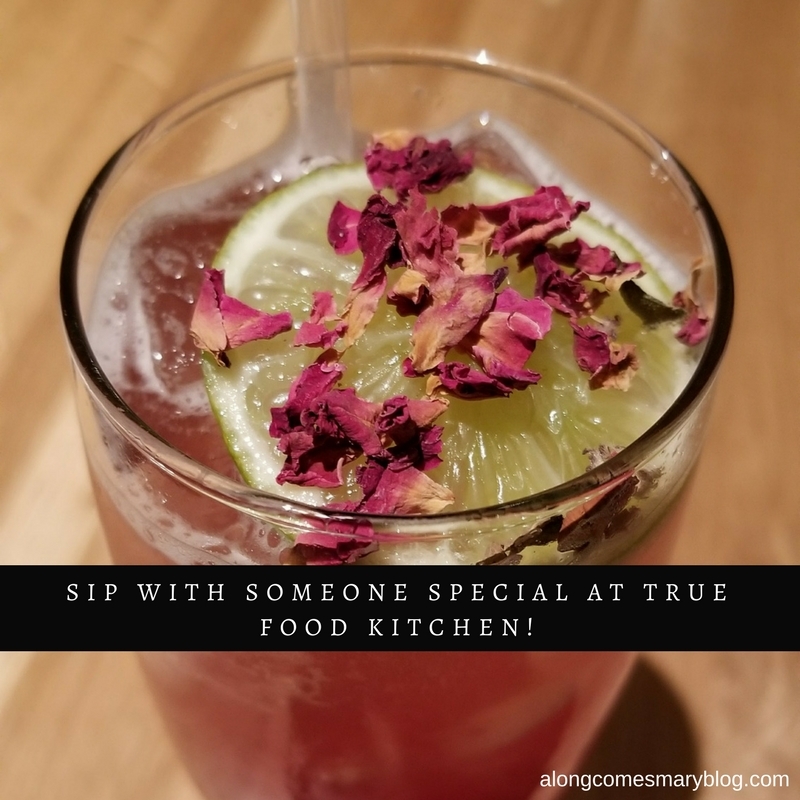 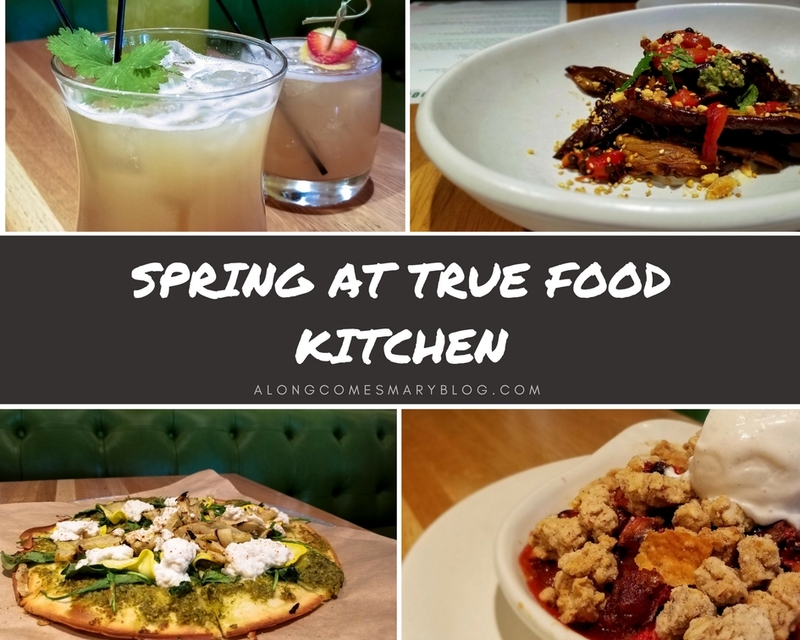 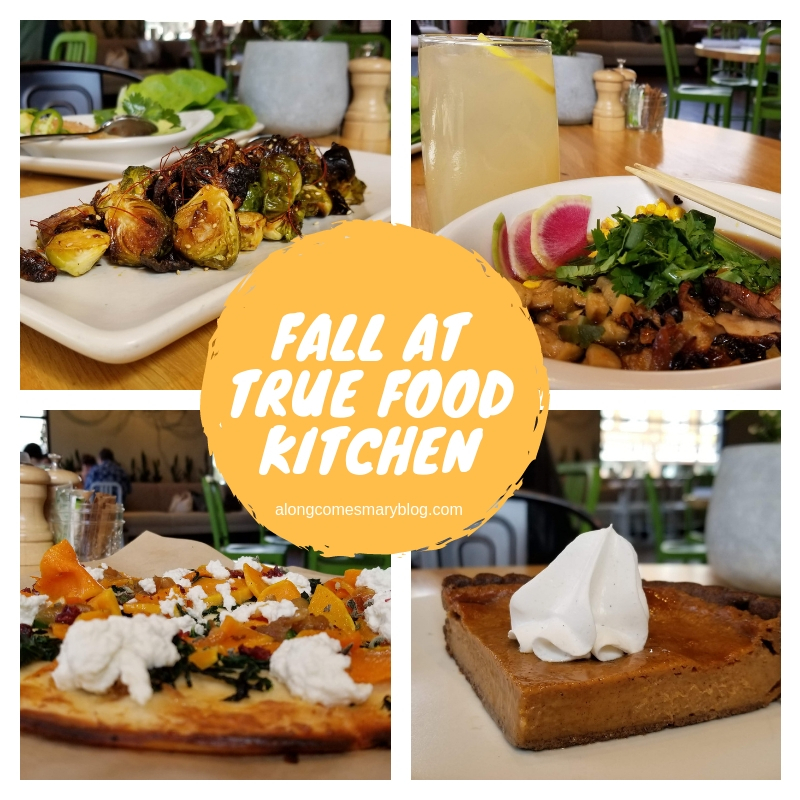 Sip with Someone Special at True Food Kitchen! 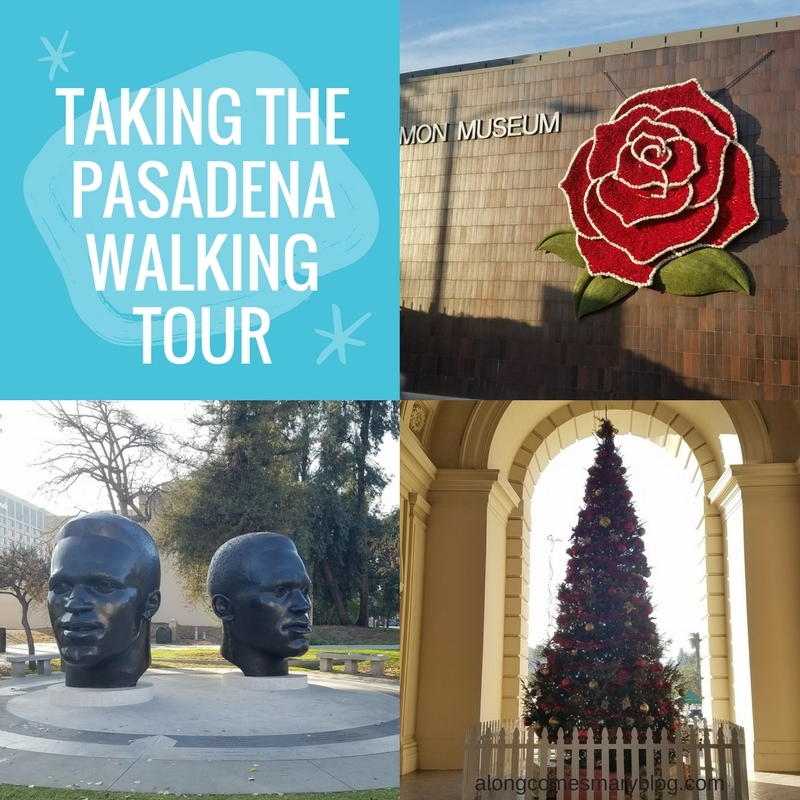 Taking the Pasadena Walking Tour! 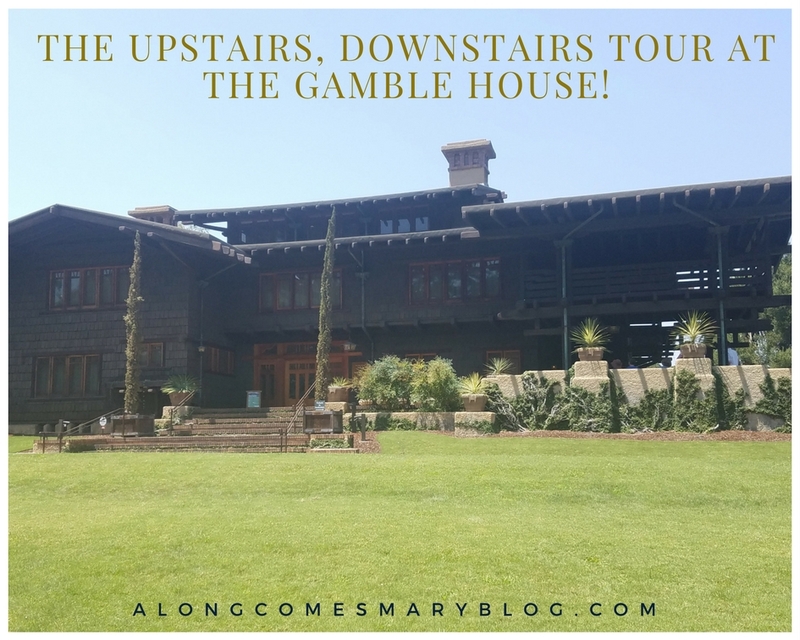 The Upstairs, Downstairs Tour at the Gamble House! 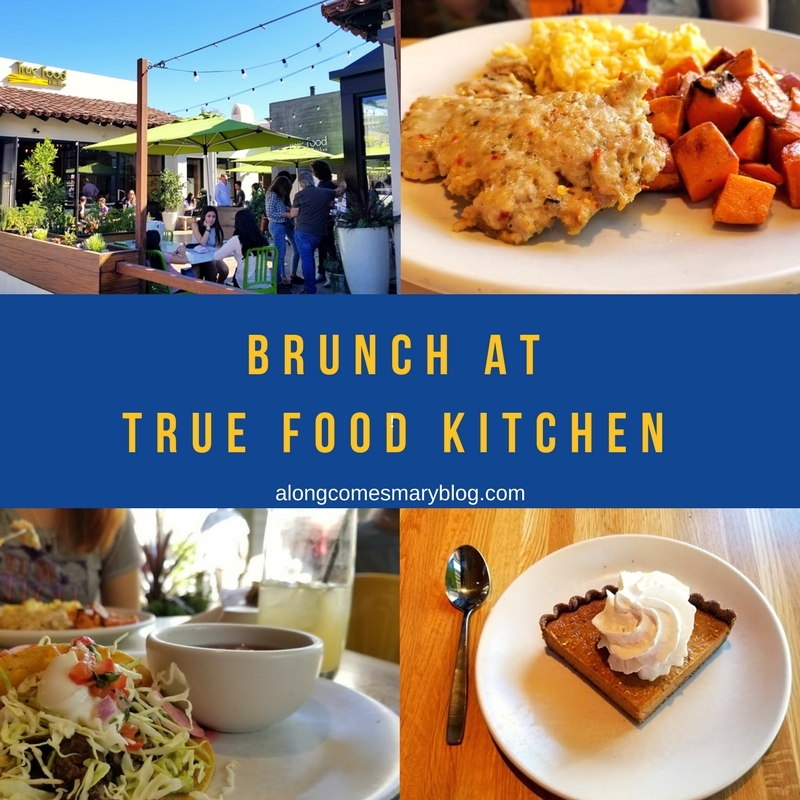 The Final Weekend of Descanso Gardens’ Cherry Blossom Festival is Upon Us! Seeing Hayley Mills at One Starry Night. 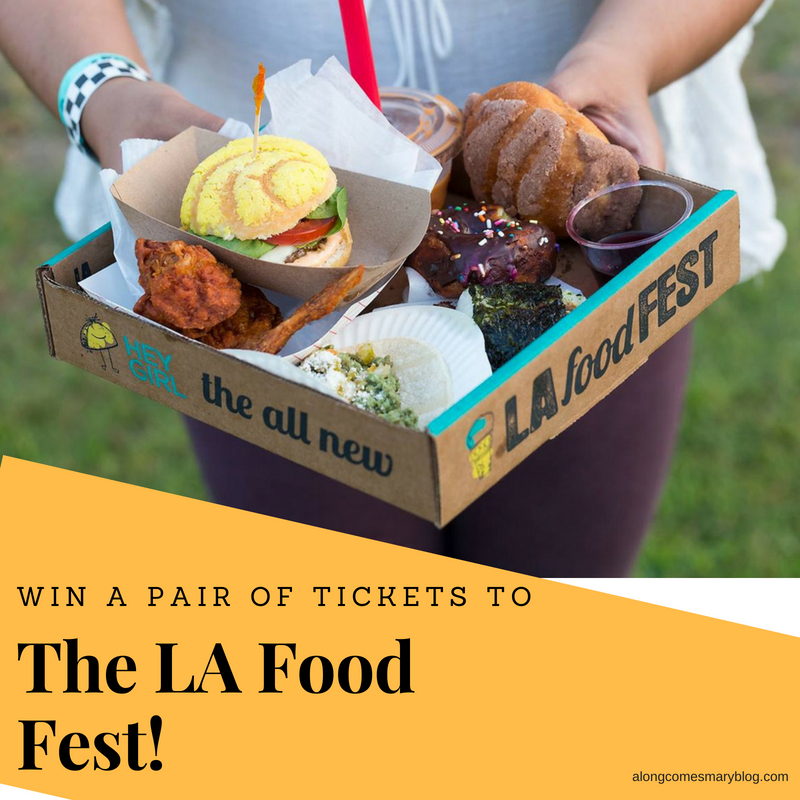 Being Gluten Free at The LA Cookie Con.